"We met while studying business at Colorado State University in Fort Collins. We were immediately friends; both Navy veterans, both adventurers who moved to Colorado to feed our need for the Rocky Mountains, and both non-traditional students determined to achieve our dreams. It wasn't long before road trips, countless nights of studying, and playing in the mountains formed our unique bond. It was a fateful Colorado January (with lots of snow that kept us indoors) that we decided it made sense to start dating (DUH)!! Two years later, we graduated from CSU. We were very serious in our relationship and Josh decided to propose in Moose Meadow, Breckenridge (about 500 yards from the continental divide). What a dream...obviously I said YES! We were then ready for our next adventure: Arkansas. All joking aside, it was probably the last place I expected to end up, but as soon as I visited, I knew it was an amazing place; a boundless, wooded territory. With some help of Josh's family, we were able to move, find employment, and eventually purchased our first home together. It was a lot of change, but I couldn't imagine doing it with anyone but my best friend. Alas, we got settled and finally realized it was about darn time we get MARRIED!!!" Erin and Joshua are beautiful together. Their love for each other radiates. 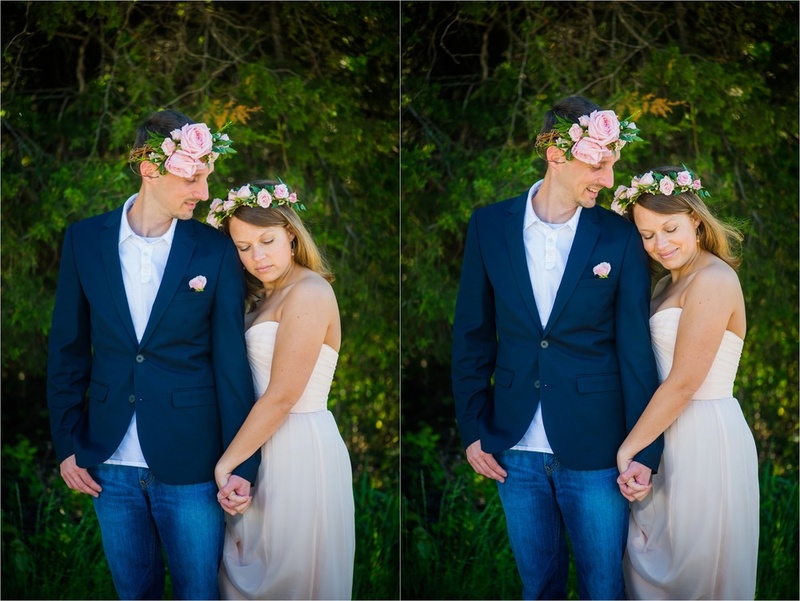 Also, Josh is such a good sport and totally allowed me to fulfill my dream of photographing a guy with a flower crown. SO CUTE. 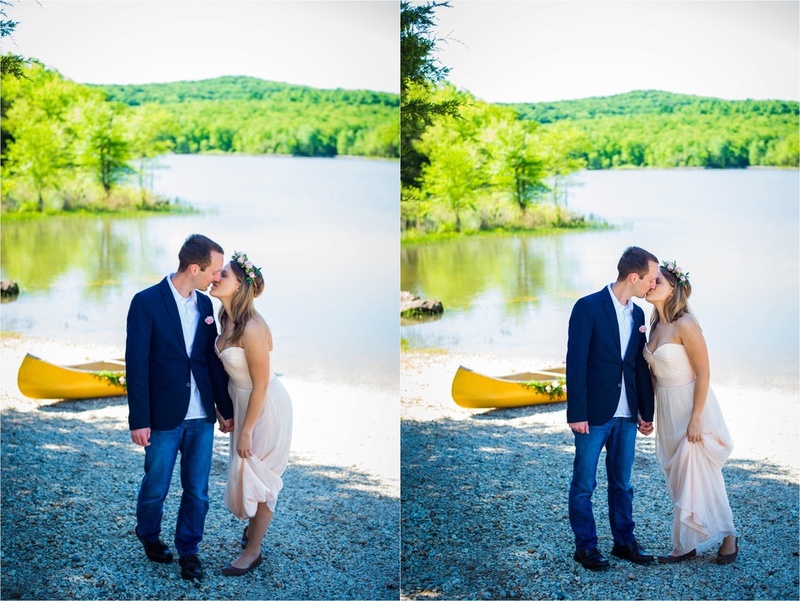 Kimberly Paige is a Fayetteville wedding photographer and is happy to be the photographer at your destination wedding! Kimberly Paige is a Little Rock wedding and senior photographer specializing in bright, airy, photojournalistic images. She serves the central Arkansas area as well as Fayetteville, AR.